As a blogger, I am always looking for a change of scenery to collect my thoughts and get productive and with the growing number of coffee shops circulating in Dallas sometimes it can be hard to separate those that are popular for a good photoshoot and those that provide a genuinely dope vibe and, in this case, a creative menu that pairs well with any study session, work date, or catch up session. We have found that in Toasted+Coffee Kitchen. I was first introduced to Toasted+Coffee Kitchen when the folks at Instagram came into town and invited a few local fitness bloggers and influencers out to learn about some of the new additions that are coming down the line from the Instagram team. 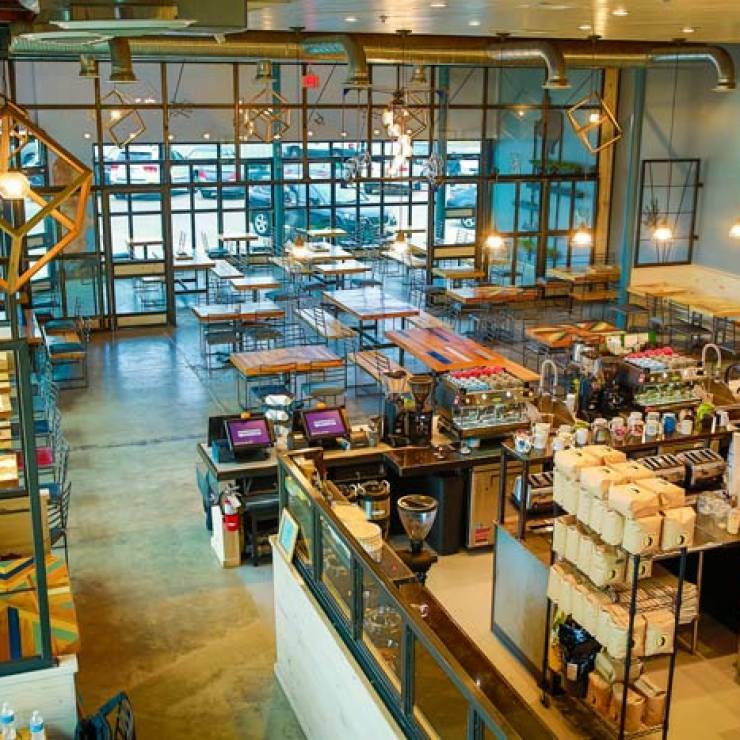 Because of Toasted’s large layout, we were able to have private meeting in their upstairs area complete with uniquely curated toast selections and the perfect caffeine pick me up. I knew I would be back. On Sundays I try to take a couple of kid free hours to get ready for the upcoming week and because those 3-4 hours (when I do get them) really set the tone for the next 5-6 days that are to follow. I write blog posts for the week, work on my editorial calendar, meal plan for the week, get in some intense journaling, and just breathe. With so much to accomplish in a short amount of time, location is key. Not only does this coffee shop know how to construct a mean chai tea latte (I really do consider myself a connoisseur of soy chai tea lattes), but they treat each caffeine creation like a work of art, and it is presented as such, which makes it taste that much better! 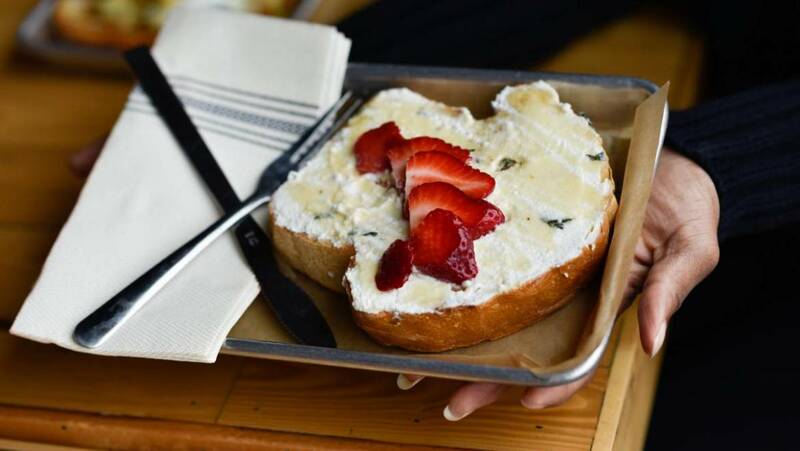 We all know that the “toast trend” has been overdone a bit in the city of Dallas and I have ventured out into these D-Town streets and have had my fair share of toast delectables, but I can honestly say that none of them has compared to what the team at Toasted+Coffee Kitchen has to offer. I do wish that the bread was little thinner, if I am being completely honest, but that is just a personal preference. 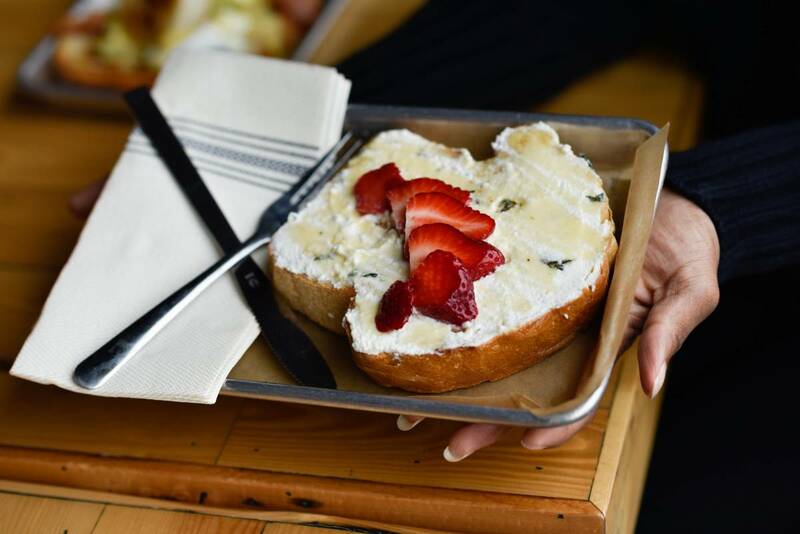 They definitely make up for it with the generous number of combinations that they offer and the super dope names that are featured on both their daily menu and their “Special Menu” that is available from 8 a.m. – 3 p.m.